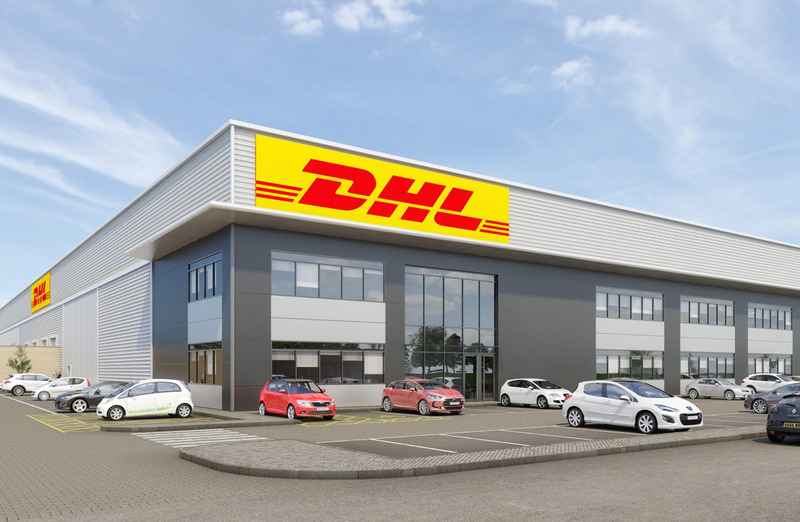 Click here to view our previous DHL Express project we completed in Hampshire. Woodhouse can help identify your needs and build a space that is fine-tuned to support your organisation. 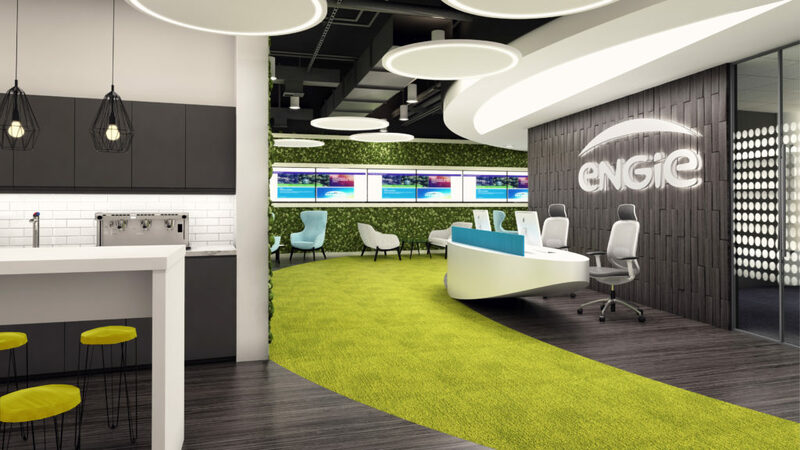 For more than 40 years we have been helping organisations achieve high-quality workspaces that are crafted to the needs of their company. To find out more about how we can deliver your smarter workspace, please call 01707 255300 for a friendly chat with one of the team, or send an email here and we will in touch shortly.